Need HIANZ Silver Card Elevated Work Platform training? Get your EWP Operator Training booked today! 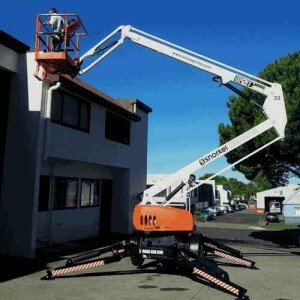 Do you need a licence to operate elevated work platforms? The Health & Safety at work Act 2015 (HSWA) states that “Employees must be adequately trained in the safe use of equipment in the place of work”.Although licencing is not mandatory in New Zealand, machinery operator training is required by law. If you’re an employer it’s your duty to ensure that your EWP Operators are adequately trained. Giving your team professional elevated platform training is part of taking all practicable steps to ensure employees safety whilst working at heights. Training increases confidence and gives awareness of possible hazards that would likely be missed prior to the training. Most large companies are insisting on contractors having a recognised qualification. – The 2015 updated HIANZ Silver Card is the nationally accepted level of training and is recognised by Worksafe NZ. The HIANZ Silver Card is recognised by major companies as an adequate level of training. – This is a nationally accepted level of ewp training and the units are registered on the NZQA qualification register for each trainee. – The standards define the core requirements of competency and the moderation process ensures that this content is properly delivered. 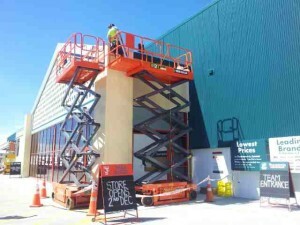 – This is the highest standard of ewp training available in New Zealand. These qualifications will be accepted by all employers and companies in New Zealand. – The course has to be repected every 3 years. 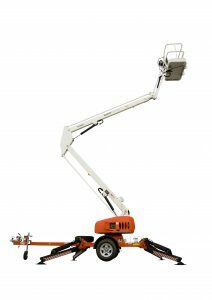 Training on all types of elevated work platforms including Cherry Pickers and Boom Trucks is available call us for more information.